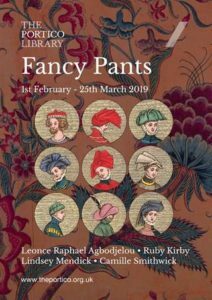 In a new exhibition, titled Fancy Pants, books from the library’s collection are presented alongside new artworks that examine how dress and costume’s relationships with gender, class, power and identity have always been complicated. Artists Leonce Raphael Agbodjelou, Ruby Kirby, Lindsey Mendick and Camille Smithwick offer expressive works that explore how dress and costume connect with celebration, ritual and morality. 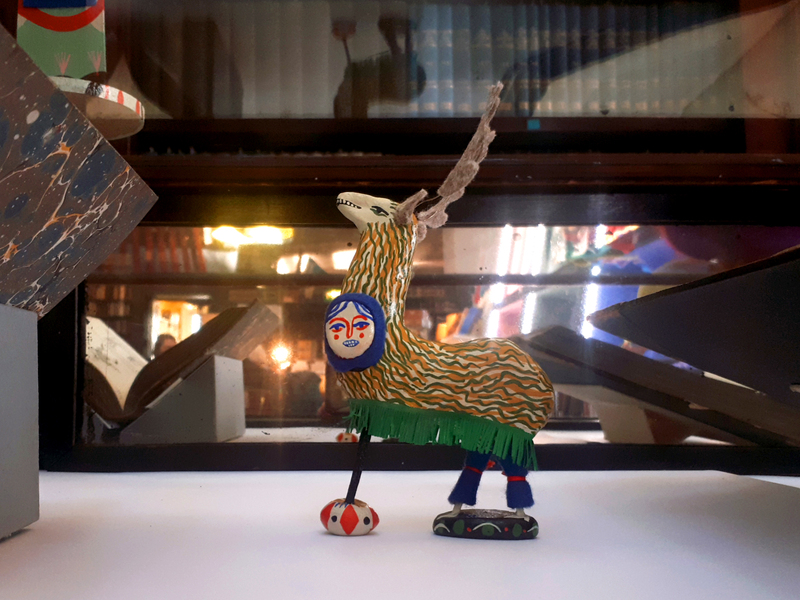 These works are complemented by volumes from the collection including Joseph Strutt’s Complete View of the Dress and Habits of the People of England and Lucy Aikin’s Memoirs of the Court of Queen Elizabeth. Fancy Pants is a free public exhibition and is on at The Portico Library in Manchester until March 25, 2019.